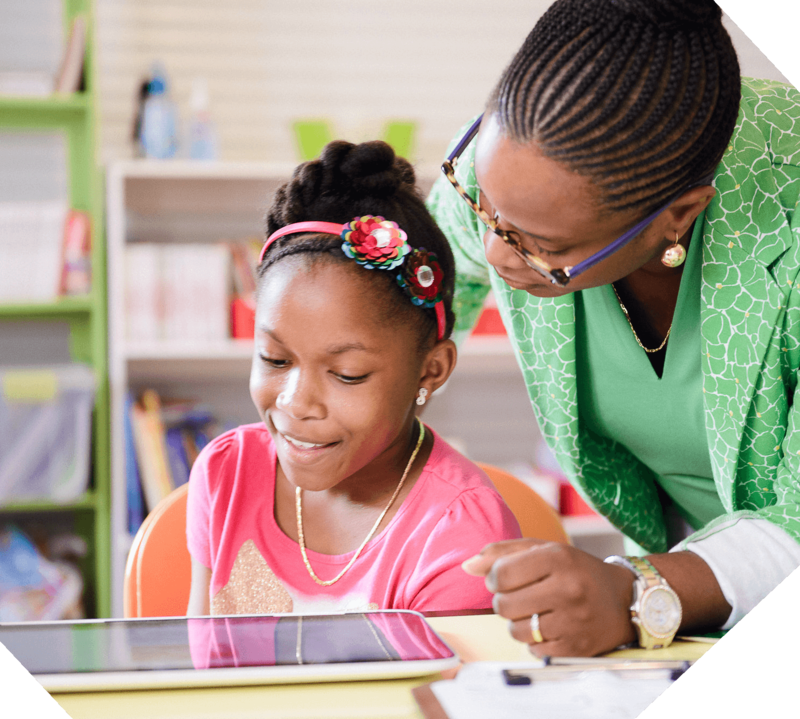 These educational tools support and guide parents and education stakeholders in helping children and young adults reach their full potential and meet a child’s specific learning needs. Answer your questions and simplify the education maze to move toward a better, more appropriate education for your child. Examine test results and school records to determine whether further assessment is necessary. Suggest possible educational and/or clinical areas to investigate based on the unique needs of your child. Provide referrals to proven professionals such as physicians, evaluators, educational consultants, speech therapists, occupational therapists and physical therapists. Prepare documentation to support the program your child needs.